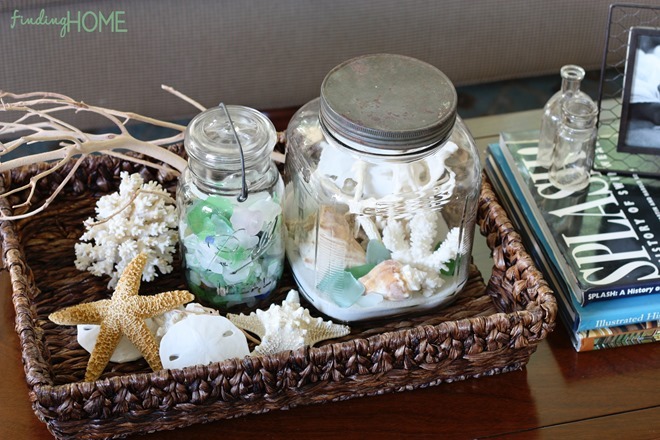 Bring a bit of the seaside into your home this summer with a simple beach terrarium. Visit At the Pickett Fence for some tips. Love the idea of doing beach style! This would be the perfect decor if I had a beach house I could vacation at. Or it could bring some of that beach house vibe to you wherever you are!